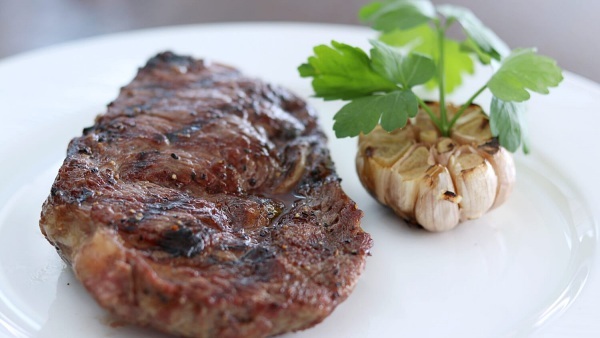 Great steaks are hard to find and when you’ve found it, please be sure they are in your good-steaks-list. 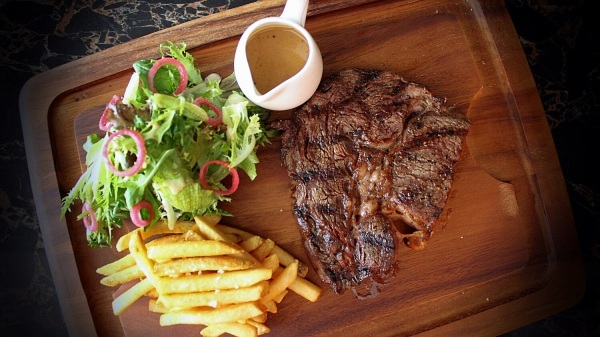 Here’s a list of readers' choices for steaks, do read more for a salivating experience! 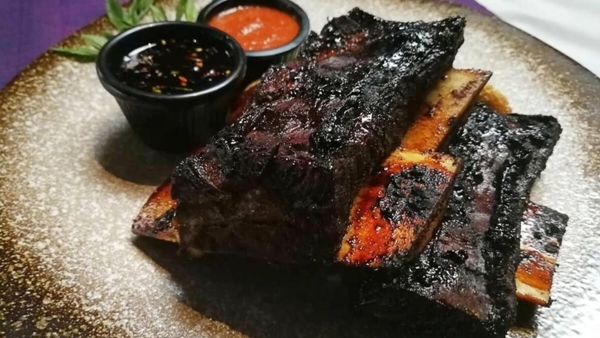 Stoked Restaurant & Bar aims to adapt into showcasing the best of ingredients by adopting the ‘Locavore’ philosophy in sourcing locally grown seasonal produce. 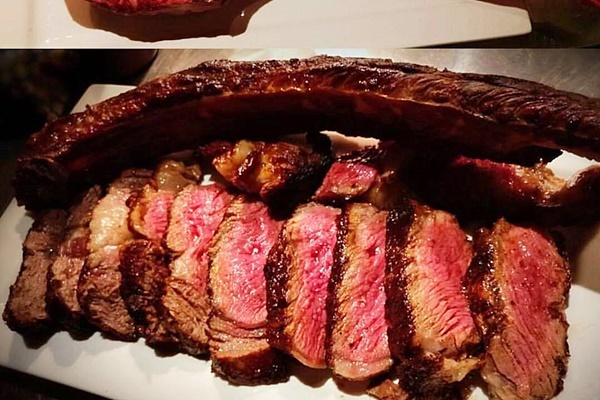 Central to many dishes in the menu is Asia’s first Bertha cast-iron charcoal oven fuelled by a combination of wood and charcoal to elevate the flavours of grilled meat. 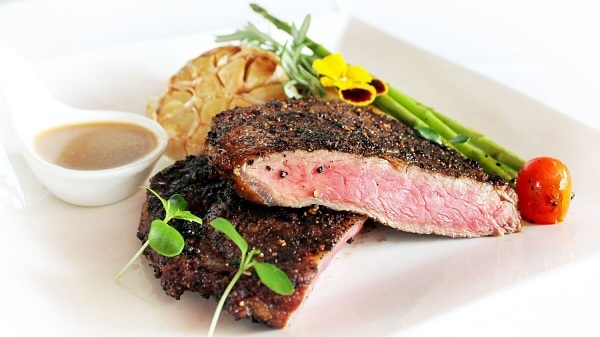 Stoked takes great pride in their meats preparation by offering chilled prime cuts of steaks, just to name a few, Grain-Fed Black Angus Tenderloin, Limestone Ridge Wagyu Rump and few more. 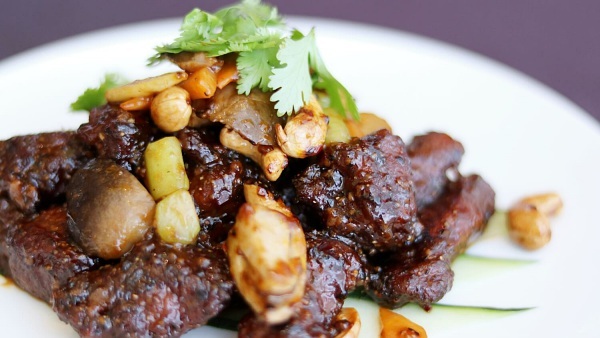 Diners can also choose their own complements for the meat, from vegetables to roots vegetables. A cuppa coffee/tea should be considered to end your meal with if you are not a wine-lover. 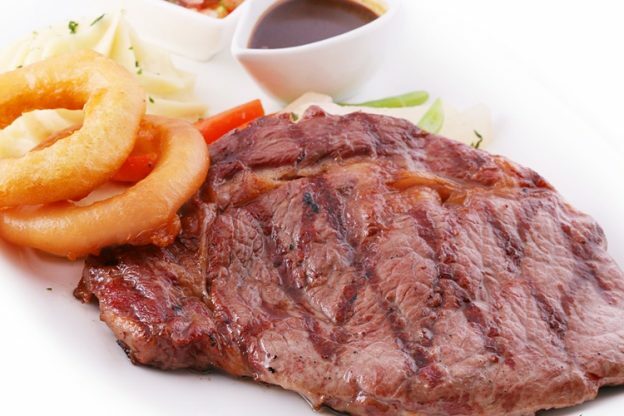 Established within the vicinity of Bukit Bintang Kuala Lumpur, The Steakhouse KL, is known for its charcoal grilled steaks, a style popularised by the Argentinians. 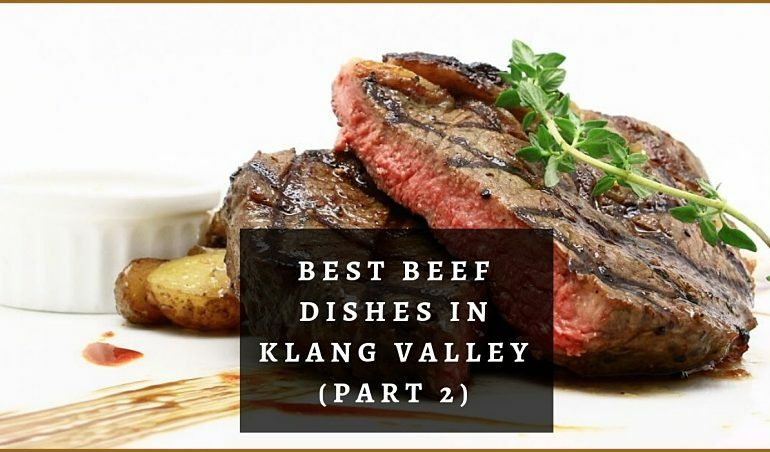 Ranking one of the Top 10 restaurants in KL on TripAvisor, The Steakhouse has built its reputation amongst the tourists from around the world for its juicy, tender and succulent steaks. Choose from chilled aged black angus to grain fed selections and cuts, and your steaks will be served perfectly for your enjoyment. 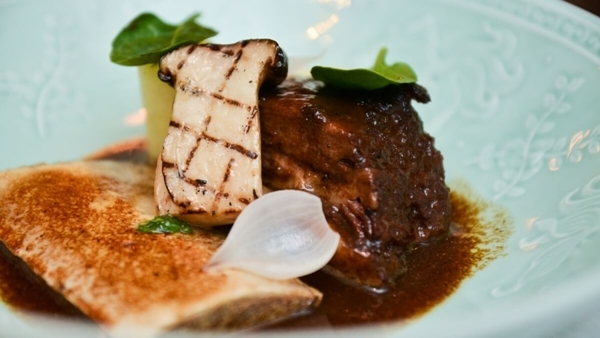 Their variations of Surf n Turf are not to be missed as they are of the best companion to each other in a dish. When you are in The Steakhouse, always remember to end your meal with their classical yet ever-demanding housemade dessert namely Werner’s Special. 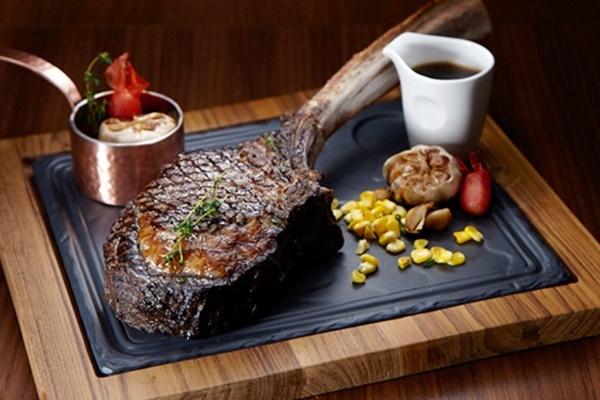 Chambers Grill, Hilton Kuala Lumpur is renowned with their innovative grilling method over lava stone, charcoal or on ‘robatayaki’ style to make perfect meats. 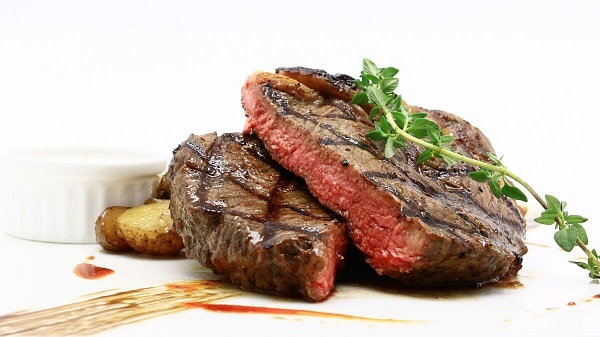 Rest assure that Chambers Grill’s premium Black Angus beef, Grain/Grass-fed, is raised free from antibiotics, hormones and growth stimulants and it is healthy to be consumed even for a toddler. 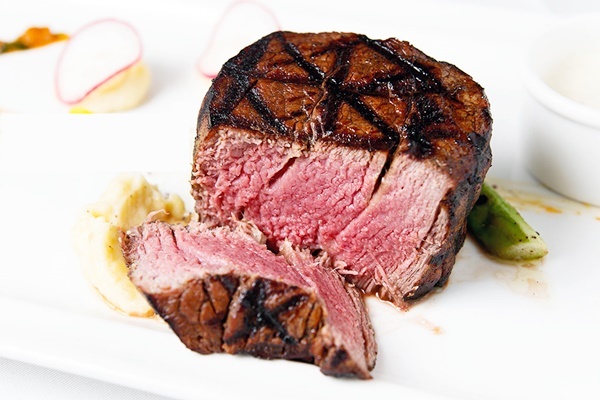 Wagyu beef that is served in Chambers is also one of the premium selections amongst the meats. It is sourced from one of Australia’s most awarded Wagyu producers ‘Sher’ owned by Sher family producing Full Blood and F1 Crosses since 1991. 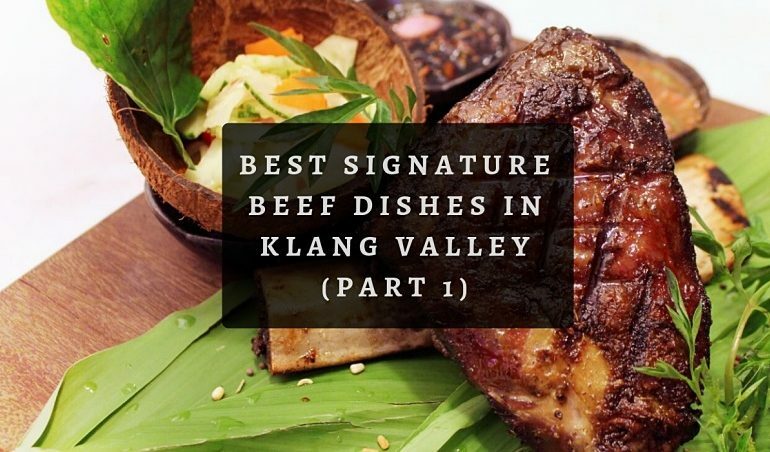 The combination of the innovation of grilling method with the premium meats here will definitely prepare you for countless carnivorous feasts! 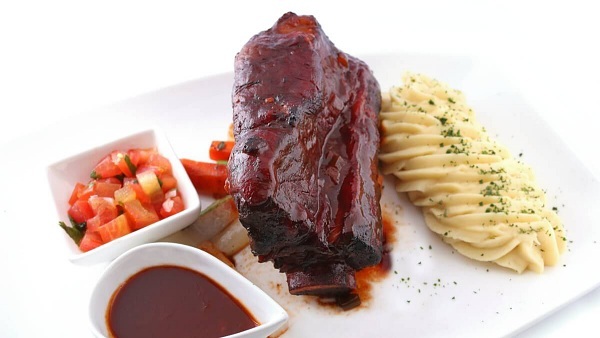 So, do indulge your taste buds into this now! 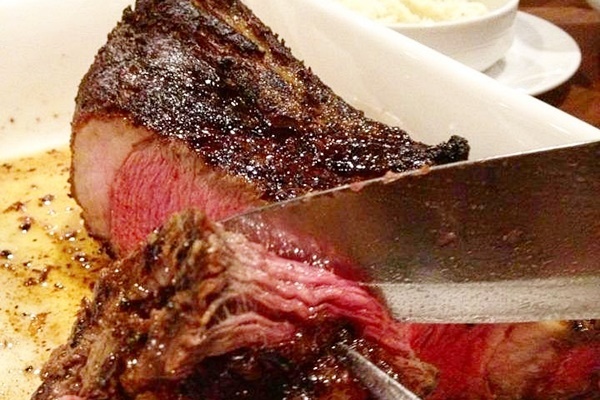 Las Vacas is one of the largest steaks place in town with a butcher shop adjoining to the restaurant itself. 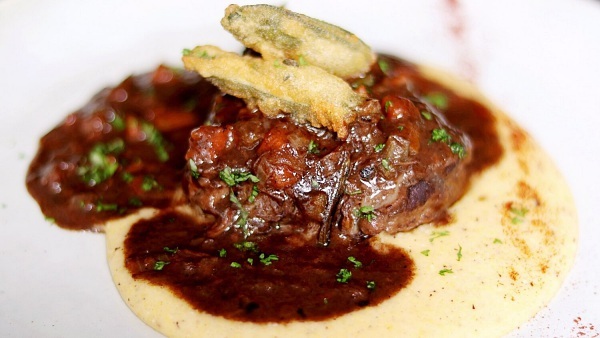 Their main concept is very clear to the fact that the meat is their main event, encompassing everything from beef croquettes to beef bruschetta. 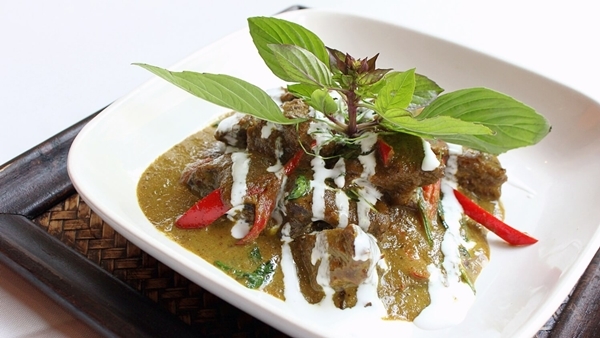 Every single dish here is too flavourful to resist. 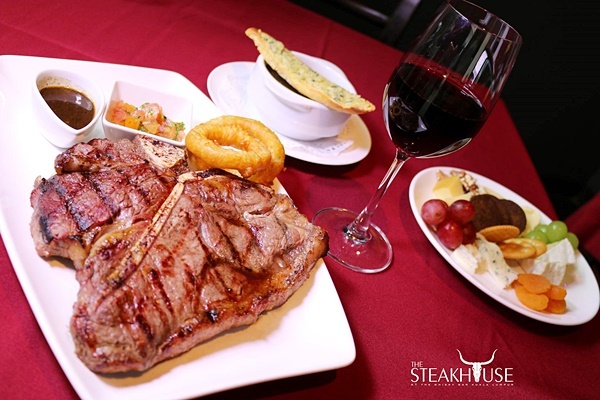 The meats served here are halal and you are always welcomed to pair it with a glass of great wine. 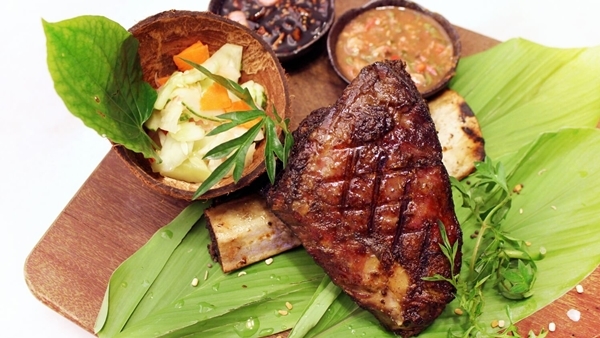 Las Vacas was shortlisted Best for Meat in the Time Out KL Food Awards 2012 and 2013, 100% voted for by the people of KL.